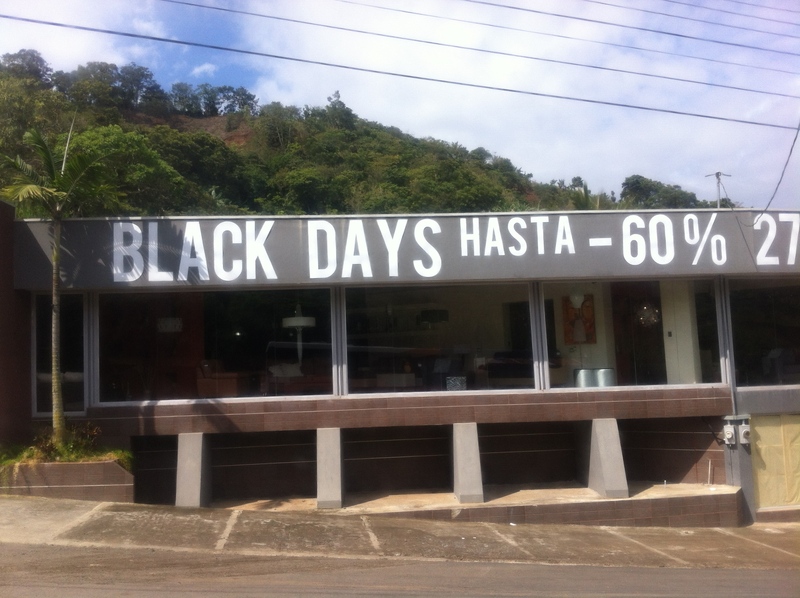 This store owner was probably thinking “Who said Black Friday only had to be on Friday?”. In the United States they probably had the same discussion but realized it would look something like this…. Is it Black History month already?